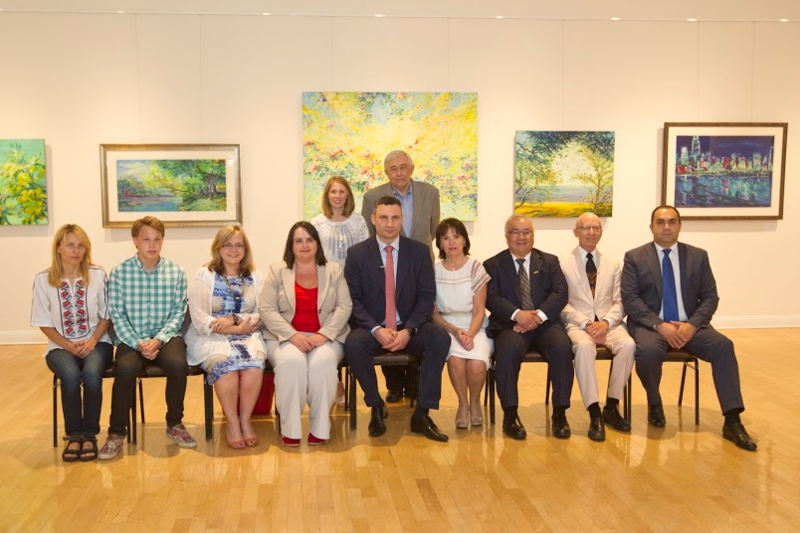 The Kyiv Committee of Sister Cities International, under the leadership of Committee Chair Vera Eliashevsky, has embarked upon one of its busiest summers ever. The year 2016 not only coincides with the 25th Anniversary of Ukraine’s Independence, but also with the 25th Anniversary of the founding of a Sister Cities relationship between Kyiv and Chicago. Two recent Kyiv Committee events merit special recognition: theArmed Forces Memorial Day Weekend Run and the visit of Mayor Vitaly Klitschko. 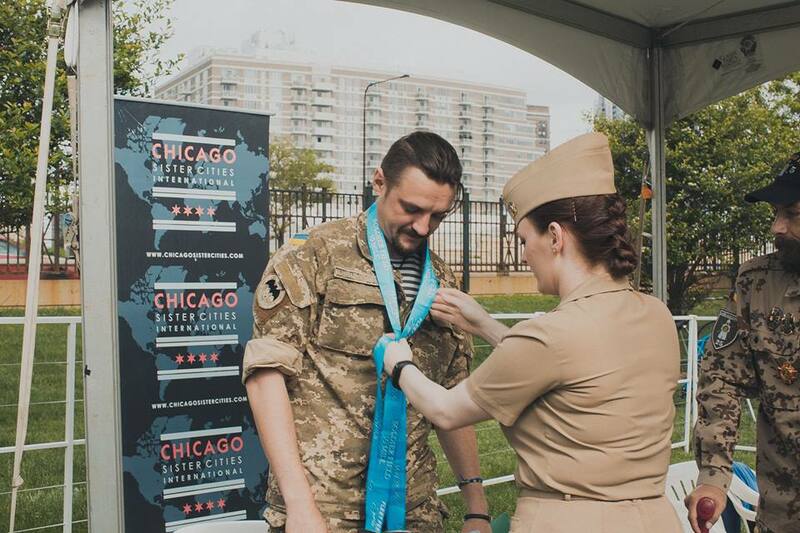 The Kyiv Committee was chosen as an official participating charity of the Soldier Field 10 Mile Run held on Saturday, May 28. Sponsored by Fleet Feet Sports this year’s run encouraged Ukrainian-Americans to create their own team, Friends of Ukraine, and take part as runners and volunteers. 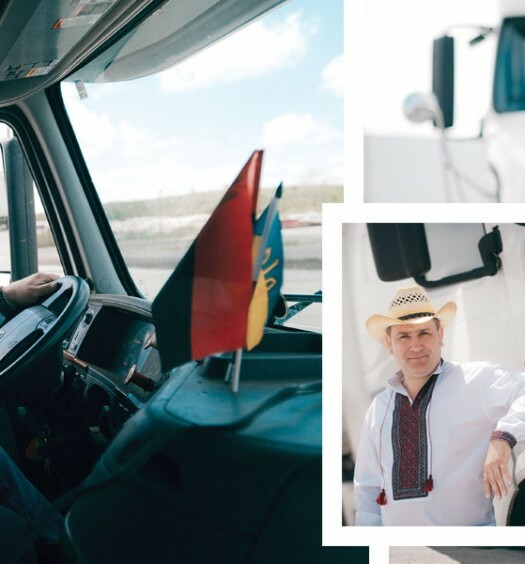 As noted by Lev Holubec, Business Chair of the Kyiv Committee, “our goal was to raise awareness to Ukraine’s continued fight for its independence and honor the US-Ukraine military relationship. It also allowed us to launch this new concept, which we will develop over the foreseeable future with an ultimate goal to launch a similar race in Kyiv, to honor the sacrifices of Ukrainian armed forces.” More than 50 runners and volunteers assembled for this Friends of Ukraine inaugural, including Larysa Gerasko the Consul General of Ukraine, and her entire Consular staff. The Soldier Field Run celebrates the service and supports the needs of the American Armed Forces. The race takes place on Memorial Day Weekend, appropriate to express gratitude to soldiers who have given their lives for freedom and democracy. 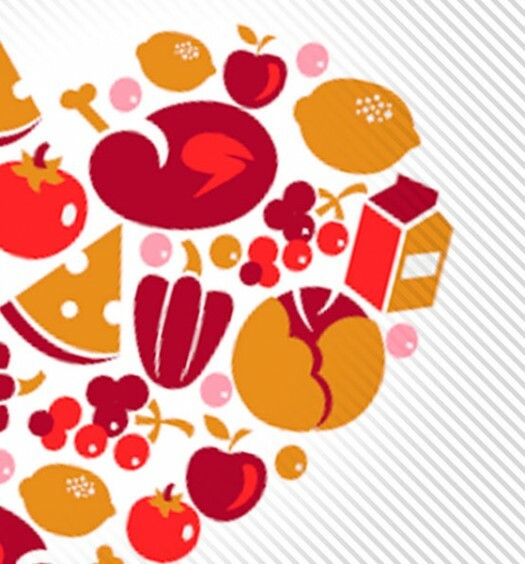 This year, financial help has been extended to wounded soldiers from Ukraine. 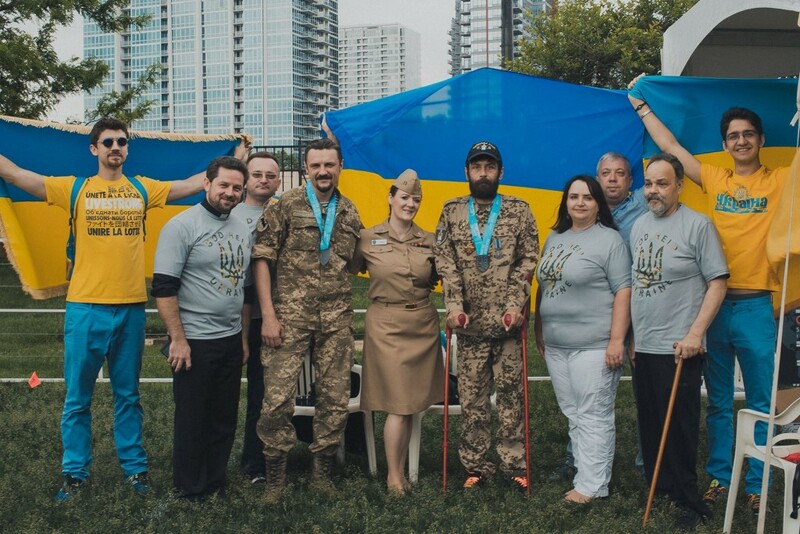 Father Mykola Buryadnyk, pastor of St. Joseph Ukrainian Catholic Church, has been assisting wounded soldiers from the onset of the Russian war in Ukraine, by helping place qualifying candidates in rehab centers in Chicago. Through the efforts of Father Mykola and his parish financial assistance is also being provided for the family members of deceased and missing soldiers and to those internally displaced by the Russian invasion of the Donbas. The Heritage Foundation of 1st Security Savings Bank donated 10 thousand dollars for the needs of this event. 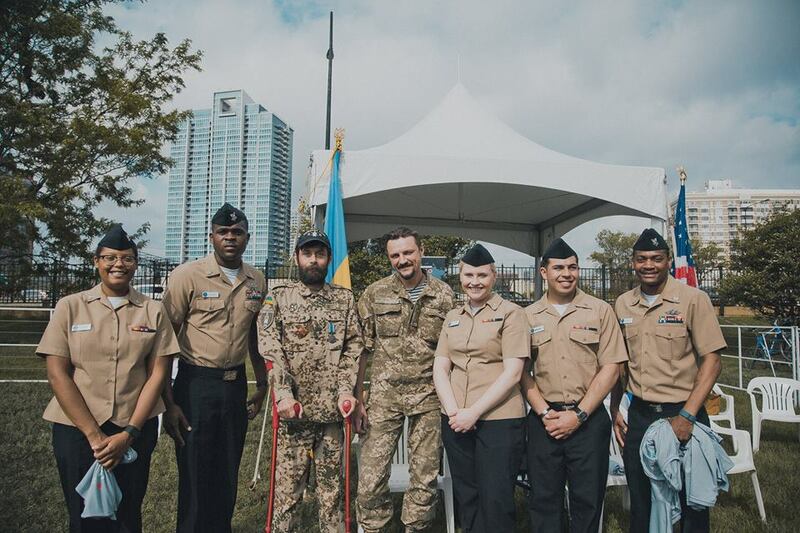 Three soldiers from Ukraine, Volodymyr Hera, Ihor Petruk and Andriy Muzychenko are undergoing physical rehabilitation in the Chicagoland area. 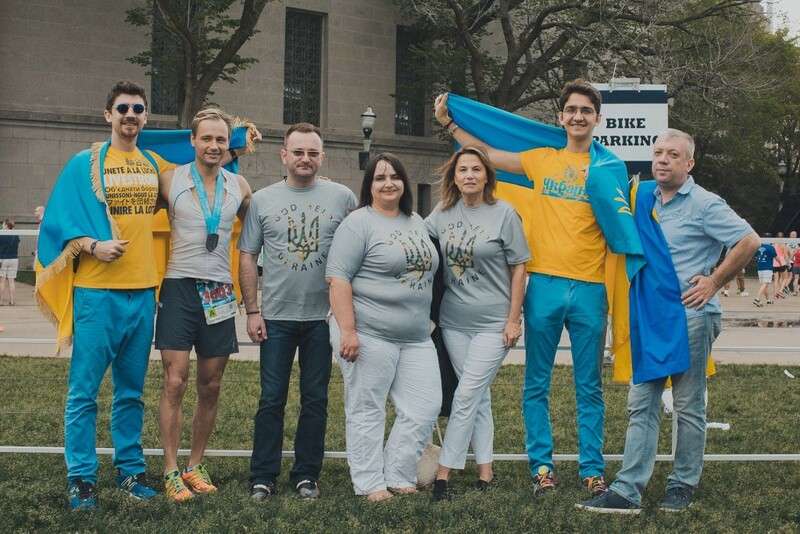 Special t-shirts emblazoned with the words “God Help Ukraine,” and “God Bless America” were printed for the Run and are still available for purchase through the Kyiv Committee Facebook page or email via ekinnhammar@chicagosistercities.com. Proceeds of the commemorative t-shirt sales will be fully allocated to assist the needs of the aforementioned rehabilitating soldiers. Mayor of Kyiv and World Heavyweight Boxing Champion Vitaly Klitschko visited Chicago to attend a roundtable hosted by Mayor Emanuel on Wednesday, June 1st to discuss the power and limitations of global cities and their capacity to address global challenges. This roundtable was in conjunction with the second annual Chicago Forum on Global Cities hosted by the Chicago Council on Global Affairs. Mayors Emanuel and Klitschko leveraged this opportunity to co-sign a document reaffirming Chicago and Kyiv’s Sister City relationship. 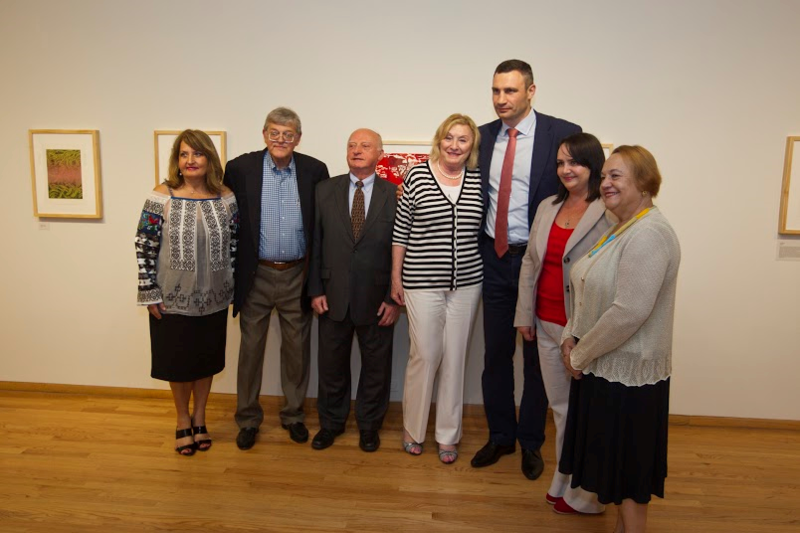 Consul General Larysa Gerasko and Vera Eliashevsky, were responsible for organizing an intense schedule for Mayor Klitschko that included the Ukrainian National Museum and the Ukrainian Institute of Modern Art. A community meeting at the Ukrainian Cultural Center, moderated by Marta Farion commenced with the Hromovytsia Dance ceremoniously greeting Mayor Klitschko with traditional korovai. The 2 cities exchanged their city flags in commemoration of the 25th anniversary of the Kyiv/Chicago Sister City relationship., Mayor Klitschko was presented with a Friends of Ukraine T-Shirt and in return presented an autographed copy of “Kyiv – My Love Book” depicting beautifully illustrated photographs of scenic and historic locations. These charming landscapes are favorites of Mayor Klitschko who relayed the legend of the founding of Kyiv by three brothers: Kyi, Shchek, and Khoryv and their sister Lybid back to the turn of the 6th century. Lisa Sambor, a Chicago born artist, presented the Mayor of Kyiv a ceramic sunflower in honor of his visit. 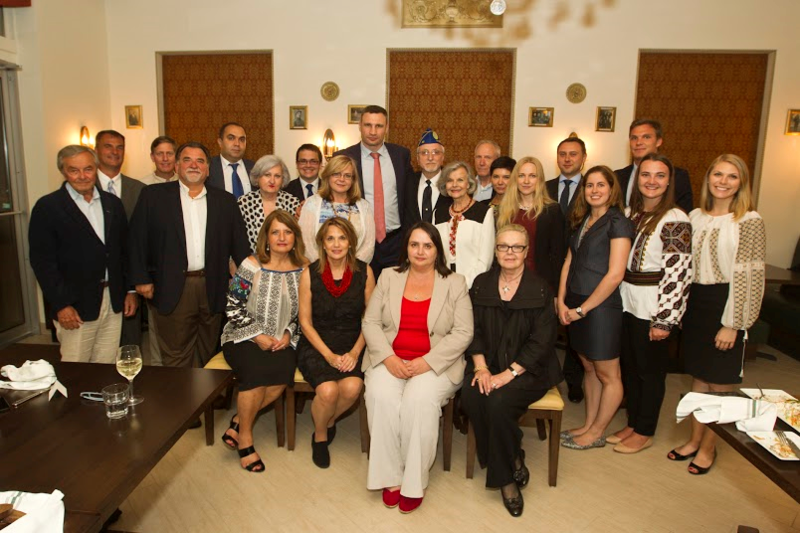 Mayor Klitschko met with the Board of Directors of Selfreliance UFCU and members of the Heritage Foundation of 1st Security Savings Bank. He also visited with Michael Polsky, President and Chief Executive Office of Invenergy and the AJC—Global Jewish Advocacy. A highlight of the Kyiv Mayor’s tour of Chicago was a visit to St. Nicholas Cathedral School. School Principal Anna Cirilli, Vice-Principal Lisa Swytnyk, and Kyiv Committee Chair of Education Motria Melnyk, welcomed Mayor Klitschko at the entryway to the school. They escorted him inside and led the Mayor to the school auditorium where the entire student body was assembled to sing the national anthems of the US and Ukraine and perform a delightful program of Ukrainian and American song and verse. Mayor Klitschko shared with the school children regarding the importance of focusing on education, learning multiple languages, and developing a dream then working relentlessly to pursue and realize that dream. The school is an official exchange school with Harmonia School in Kyiv. Mayor Klitschko then was a guest on NPR’s Worldview hosted by Jerome McDonald where he stressed Ukraine’s geopolitical significance and the importance of continuing to support its European trajectory. “We do not want to go back to the Soviet Union,” said Klitschko.